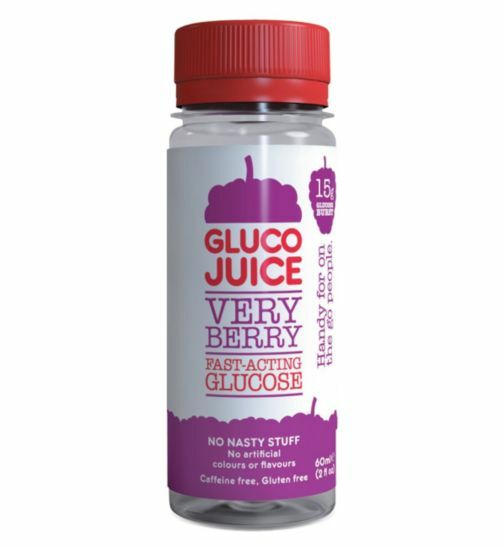 GlucoJuice is available in a delicious Berry Burst flavour and this 60ml compact shot will deliver 15g of fast acting carbohydrate, in the form of dextrose. GlucoJuice is free from artificial colourings and flavours, sodium,caffeine and gluten free and suitable for Vegetarians and Vegans. 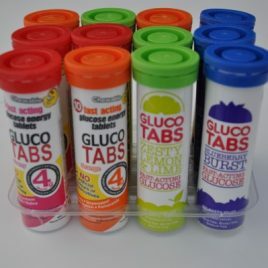 For Sports Enthusiasts – It is recommended to take one bottle 10 – 15mins prior to participating in high endurance activity lasting for 30mins or longer. 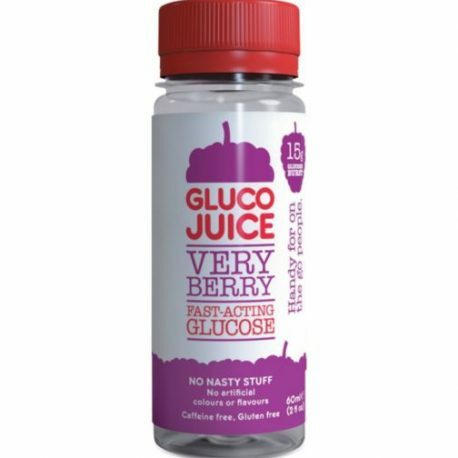 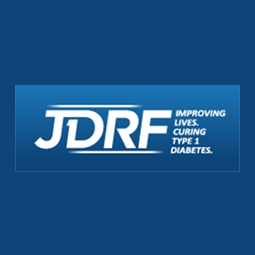 For people with an active lifestyle, use GlucoJuice. 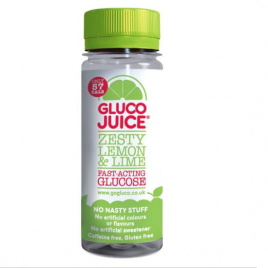 Allergy advice – For allergens, see ingredients in bold.